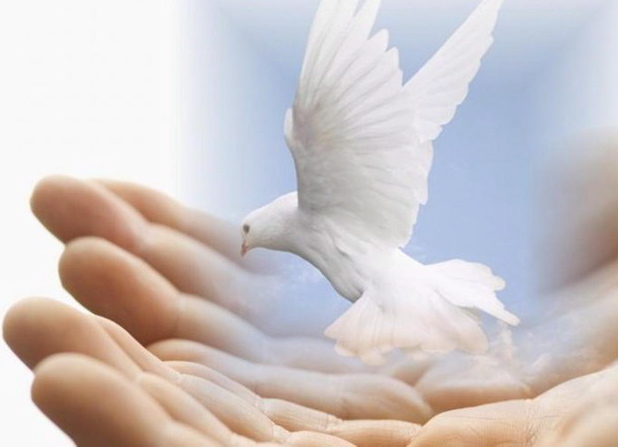 Put simply, the soul through all sentient life evolves, and as it does so, the yearning for higher harmonies of unity and oneness, break unjust and misaligned realities down. Our heart felt yearning to be as-one with all of life, is the engine for a quantum shift to take place. For millions of years, the earth has been suffering an Interdimenisonal Intervention, which has locked in place a controlling and unjust reality, that exploits sentient life. 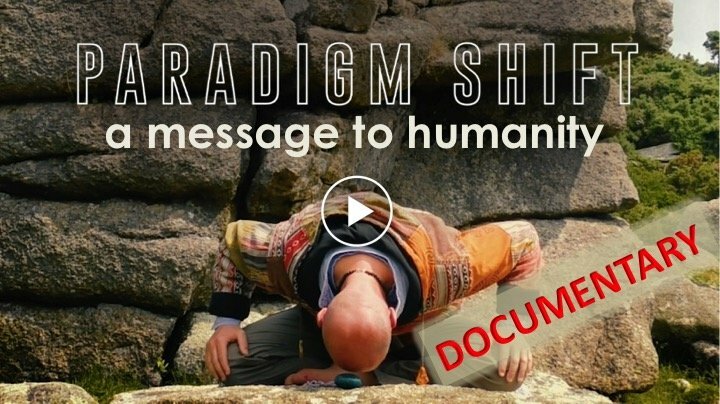 Now, at this crux time for the evolution of humanity, enough collective soul is emerging to challenge the injustices of the old consciousness, and to progressively break it down. That's why in essence, we're witnessing instability in the financial system, accelerated climate change and the rarification of natural resources. 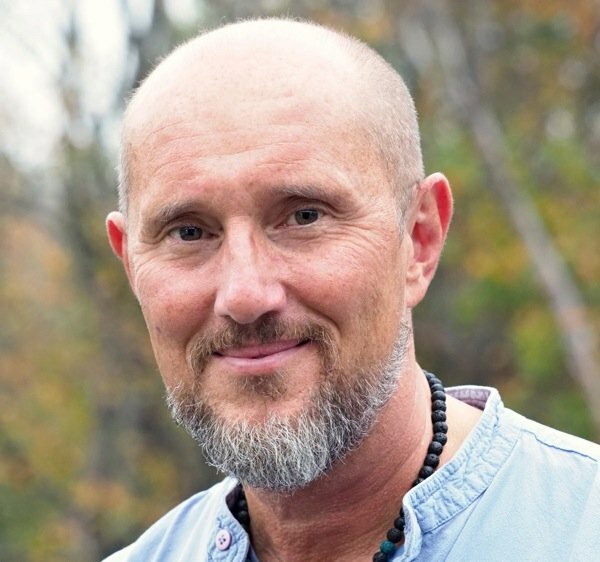 There is a breakdown of the old exploitative consciousness and a shift - a realignment of this energy - into higher states of consciousness; in this case, the Fifth Density. What will the process for this Great Shift likely be? All realities are built from a consensus consciousness based on the need to activate and express karma, that it may be processed and worked through. Clearly humanity's karma has been about losing trust in the divine in this dense physical environment, losing soul sovereignty, then trying to exploit reality and resources by subjugating other sentient life - as exemplified in the abominations of the Industrial Military Complex. This karma has brought the 3D Earth to the very precipice of destruction. On a place such as earth, teaming with multiplicity of form and great beauty, benevolence will work tirelessly to protect life - a vast array of higher dimensional consciousness has gathered at this time, to help Gaia through the shift and bring on board as many souls as possible. 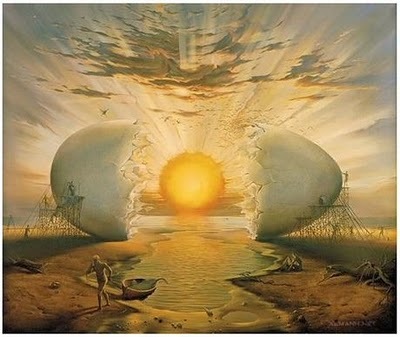 What will be the meaning and outcome of this in a 3D practical sense? In short, it means that through a sequence of now irreversible events - an unstoppable event line - the 3D matrix construct, built from the 4D karma, will be progressively broken down. The process for this will be accelerating climate and environmental change, the pole shift leading to increased earthquake and volcanic activity, plus intensified cosmic and solar radiation until 3D earth becomes unviable for sophisticated life. 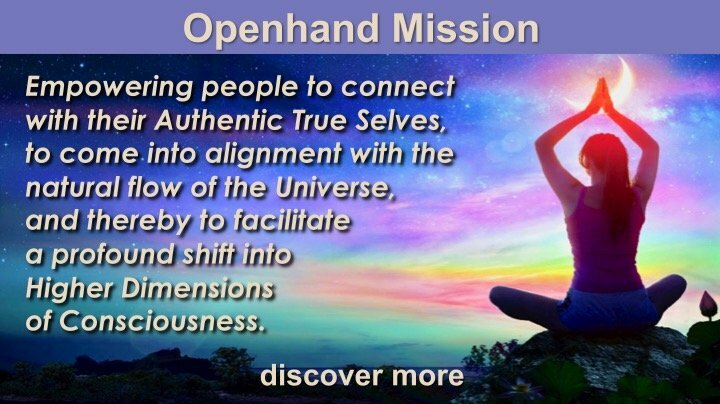 The invitation is to ascend internally through the dimensions, until, when the physical body falls away, you find yourself living in the light body, in the Fifth density - a renewed earth in a higher vibrational frequency. This is not something that happens instantly - in some kind of flash. It must happen progressively, over time, through graded shifts, with much dedication and commitment, so that karmic fragments of soul may reintegrate, realign and shift vibration into the higher 5D frequency. And most importantly, it's not something that you have to wait for, you can live and greatly benefit from the expanded 5D consciousness here and now. Much help is being offered in this process. Principally in the resonance - through the ether - of the higher frequencies of being. You may consider that we're living in two worlds not one. Gaia is already building the new reality in the higher vibration, which you may feel in your higher chakras. 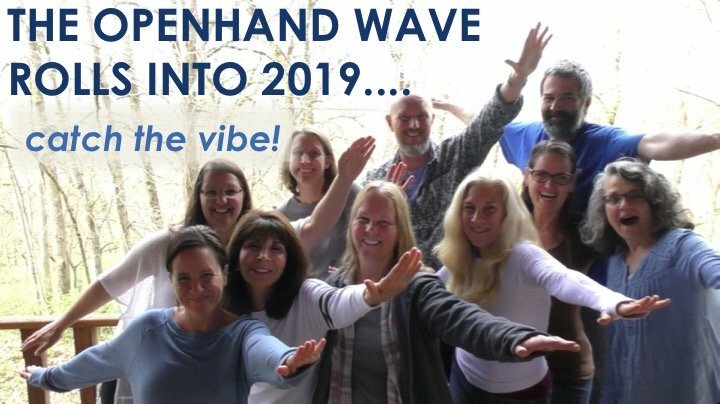 The consciousness - the energy - is now flowing progressively higher into that vibration, as witnessed physically by the mass movement of life, with over 200 species of plant and creature moving on per day. So increasingly, for evolving people, it's going to feel like living in two world's not one. 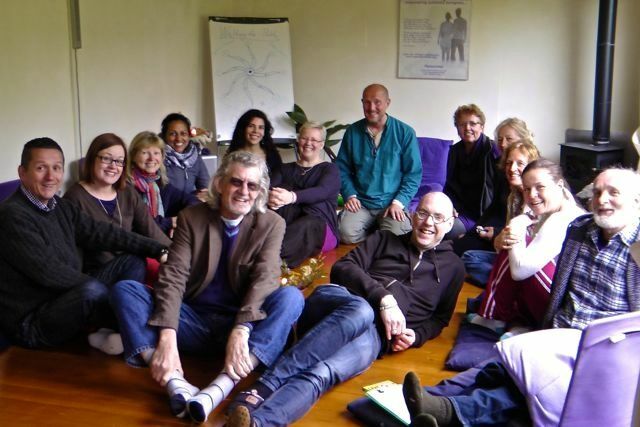 Many feel an internal battle of consciousness loyalty - there's connection to sentient life (friends, family and colleagues) still stuck in the old reality, still living by the old value system; and there's the deep yearning and longing of the soul to move to a more compassionate, and divinely connected way of living. 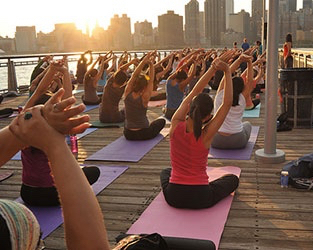 How to Live the Great 5D Shift in Daily Life. There is now a growing imperative for us all: the gateways into this new reality will only be open for so long - at the speed with which humanity is obliterating the planet, there's probably only a few decades of viable 3D living left. So we have reached that vital crux point, where it's necessary to make that internal commitment to the spiritual path. Even if you don't fully understand the shift, or even believe in it, at least to trust that your own soul knows the direction best for you. But whatever you believe, I would strongly urge you to follow the path of your soul as a moment by moment commitment. There is not a moment to waste! 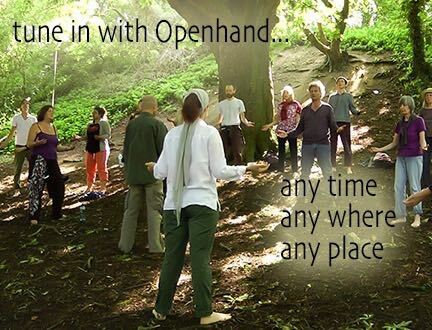 In line with this increased sense or urgency and imperative, Openhand has created a consciousness bridge into the higher paradigm which you can experience - inside yourself - by connecting with the work. It's all about reflecting back to you, your own soul frequencies for you to embody. 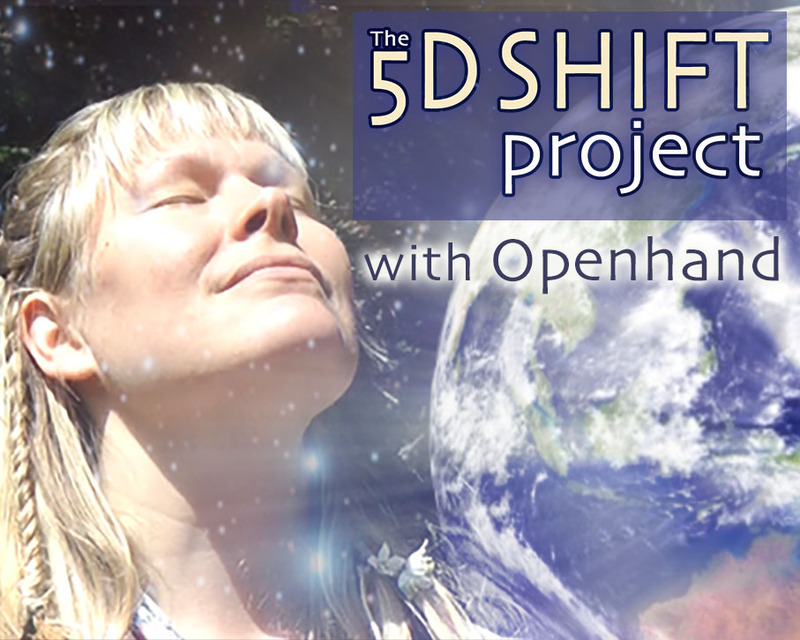 The 5D Shift Project is the culmination of our work here to date. Its the fruition of aeons of focused commitment, both here and through the dimensions, to support humanity in this Great Shift. 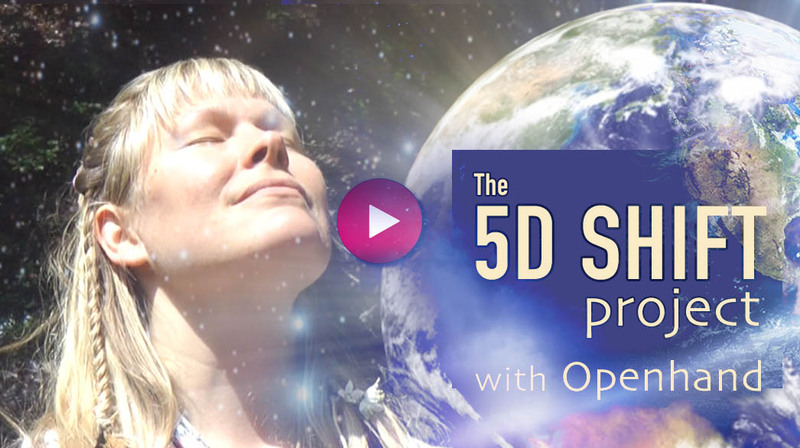 What exactly is the 5D Shift Project? You can find out more in this new intro video. And if you feel inspired, do explore how you might get involved. We'd love to connect with you. "the soul through all sentient life evolves, and as it does so, the yearning for higher harmonies of unity and oneness, break unjust and misaligned realities down. Our heart felt yearning to be as-one with all of life, is the engine for a quantum shift to take place." It is an art of sacred connection to open to common ground with everyone regardless of belief. It is the energy that matters most and the narrative/belief gives the energy form. The reverse is also true for me. Narrative can evoke energy and this article does just that. And fantastic video! Plaito’s music and song is totally sublime! Flies you back up to the stars and back here again on this precious pulsing Earth life. A new discovery this artist – amazing! For me, the best expansions and liberations ever experienced came through accepting and working through challenges. It seems my soul is configured that way. My greatest challenge right now is how to be in everyday life when there don't seem to be any major challenges and comfortable living. Am i not in the right place or exactly what i need right now? I don't feel it is right to intentionally wish for challenges or move in that direction. Sorry if this is not right place to post. Feel free to move it. The perfect platform to challenge deeply within? Hi Anatoly - I would say if you feel comfortable in your living circumstances, why not embrace the value of that. Perhaps it's the perfect platform to be able to challenge deeply within. Hi Open. Interesting thing just happened. Right after I posted here I went and lighted a small piece of sage in my meditation/office space and all the pieced started smoking to the point there was so much smoke I decided to leave the space for a while. Never happened before. And while I was reflecting on what just happened - I saw your reply on deep within challenge. Yes, it totally resonates and I feel like I maybe being invited to go deeper within to clear and make space for new energies to arise.